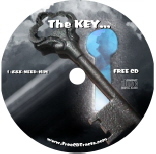 "This CD Tract gets back to the basics. Listeners will have a chance to reflect on these key questions below. The Gospel is presented through out. Speakers include: Greg Laurie, Kirk Cameron, David Wilkerson, & Billy Graham. Are You Immortal? Where Will You Spend Eternity? Are You a Good Person? Why Do We Need to Repent? Why must we be "Born Again?" 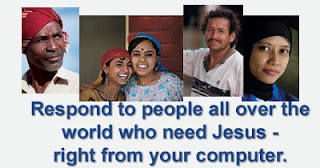 "When people commit their lives to Jesus and repent of their sins they are given The Key to Heaven. However, you can own the key to a house, but if you are outside and the door is locked you cannot gain entry unless you have that key with you. So it is with Heaven."